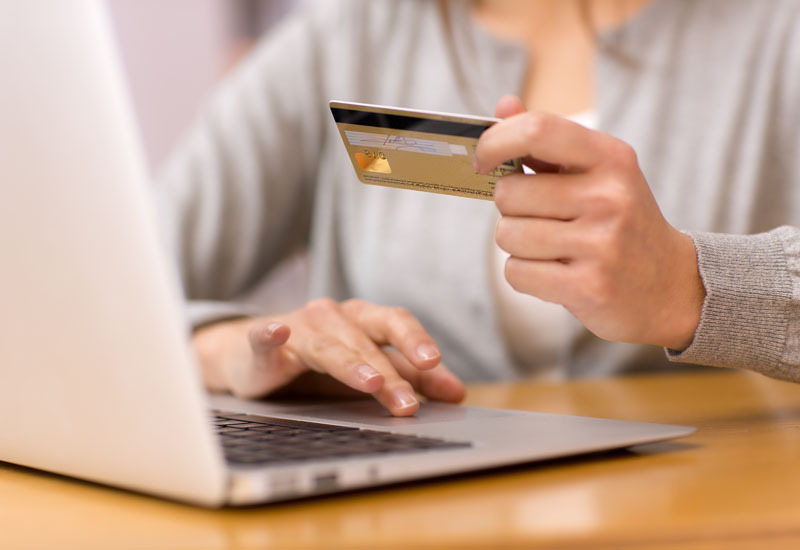 UK online retail sales were up 14% year-on-year in September, according to the latest figures from the IMRG Capgemini e-Retail Sales Index. Although this was the third-strongest growth rate so far in 2017, there were signs of macroeconomic pressures influencing shopper behaviour. Sales growth for the gifts sector was low – up just +1.9% year-on-year, compared with +33% in September 2016. This may be reflective of shoppers feeling the pressure of inflation and avoiding making less necessary purchases. Clothing, on the other hand, saw its highest September year-on-year growth in four years. Bhavesh Unadkat, principal consultant in retail customer engagement design at Capgemini says: “While 14% seems high, it hides the impact of inflation. When you look at how much faster online is growing than multichannel it implies that people are currently more price sensitive, comparing deals rather than buying directly through retail. Online-only retailers enjoyed their highest ever September conversion rate (6.3%), nearly twice that recorded by multichannel retailers. The online-only retailers are also currently growing at over twice the rate of the multichannel retailers. 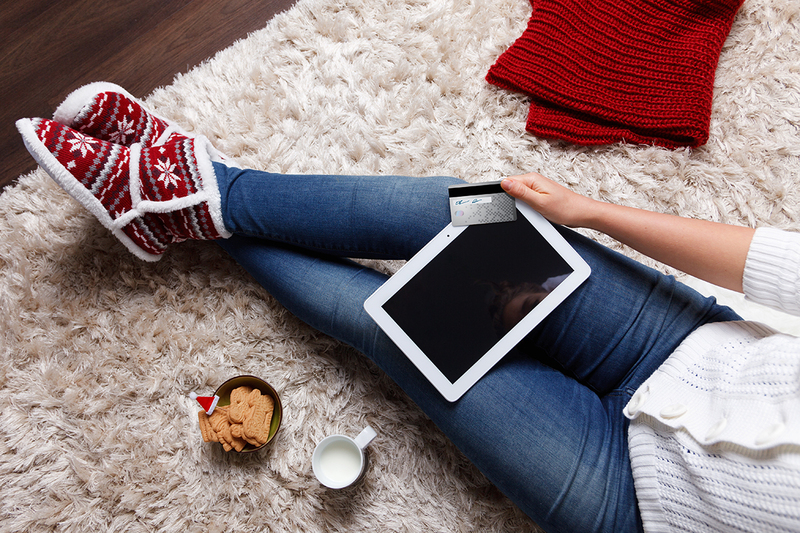 Justin Opie, managing director of IMRG comments: “There are several notable differences between the online sales performance of online-only and multichannel retailers. 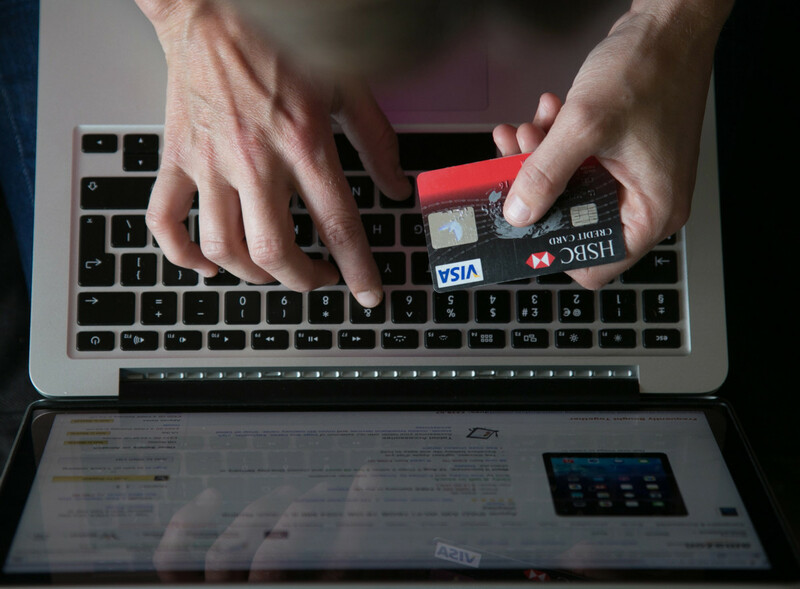 While the online-only retailers are enjoying far higher conversion and sales growth currently, the average spend on multichannel retail sites is much higher.